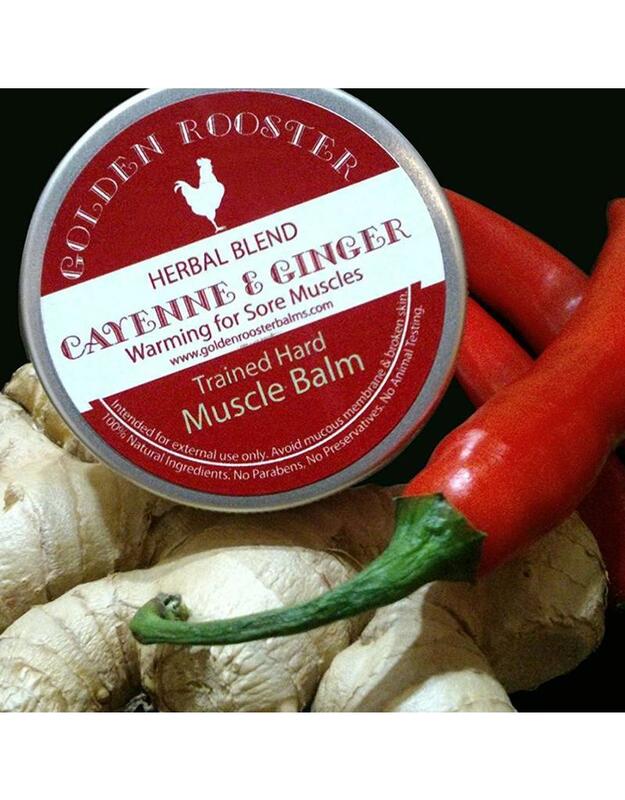 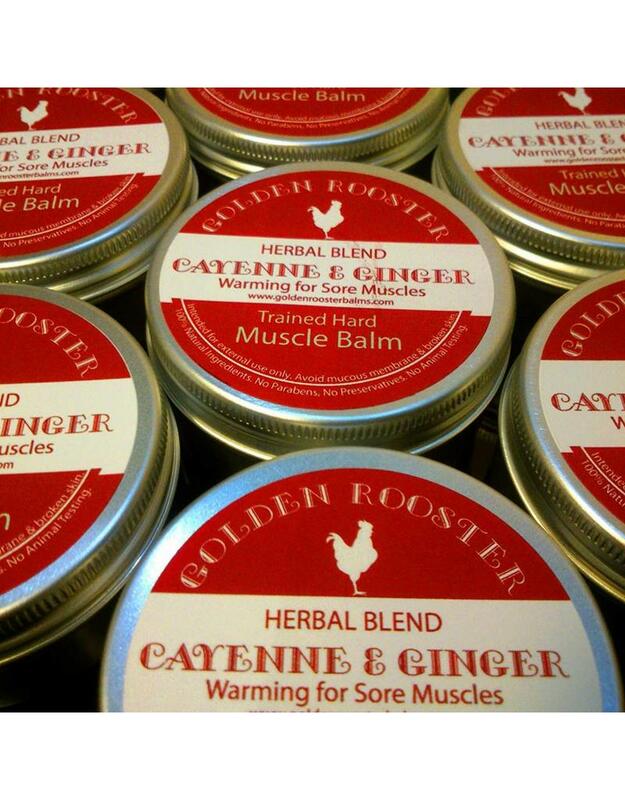 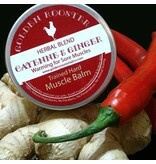 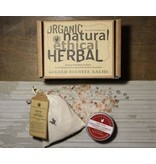 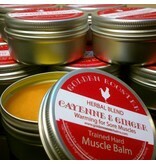 The Trained Hard Cayenne & Ginger Warming Balm is a lovely all natural. 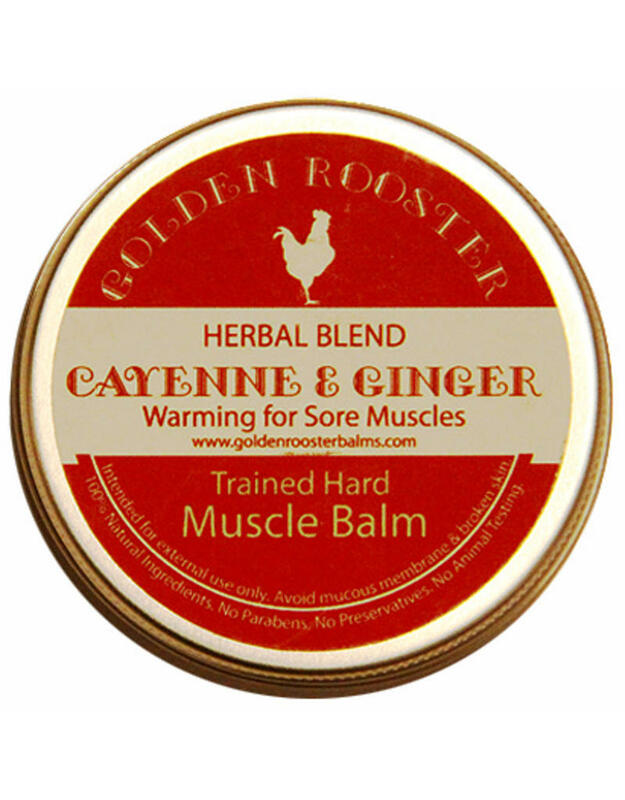 This herbal blend is crafted with organic cayenne, ginger, clove bud and many other high grade certified organic essential oils and herbal infusions. 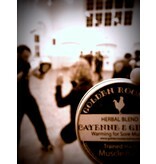 It is suitable for both pre workout warm up and post workout relaxation. 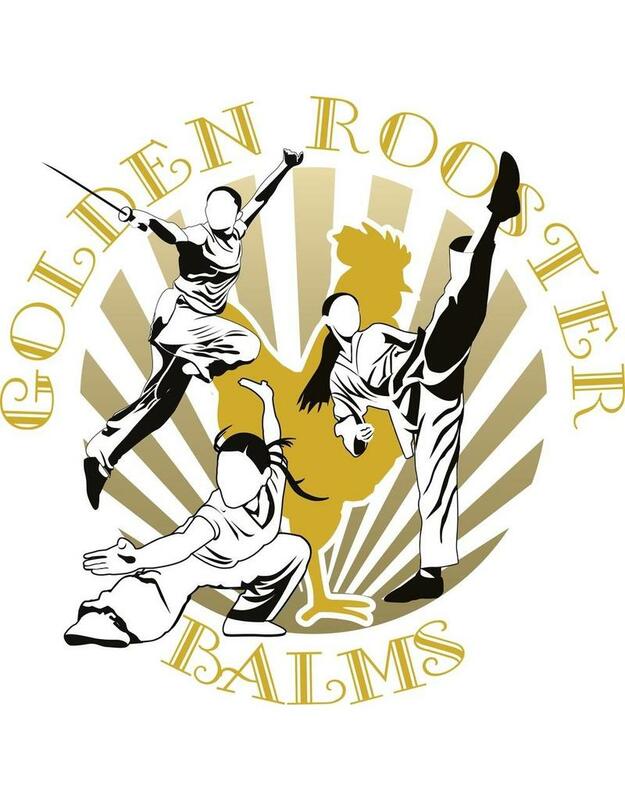 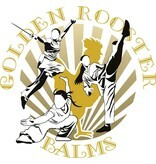 Before the sport activities massage the balm into the muscles to help the warm up process. 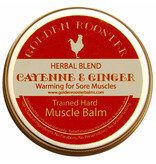 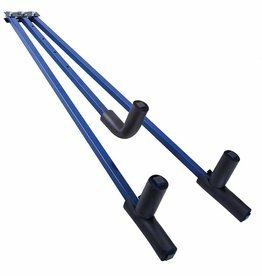 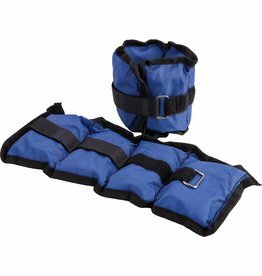 It is also a great choice for post workout to soothe the over trained muscles. 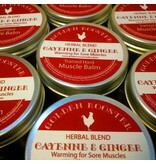 Also customers always commented on how wonderful it smells! 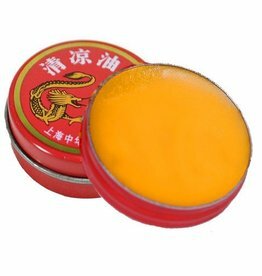 The tin is EPA (Epoxy Phenolic*) coated with this special resin on the inside so the Aluminium will not come in direct contact with the product and therefore there is no chance of reaction or oxidisation with the product.. 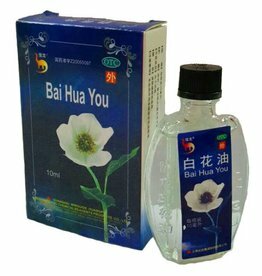 The aluminium container is totally reusable and recyclable and can be recycled with standard recycling facilities. 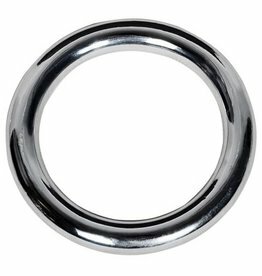 *EP: Epoxy phenolic internal coat is approved by the FDA in the US Suitability The EP lined aluminium makes the aluminium jar suitable for most product types including water based, oil based and solvent based products. 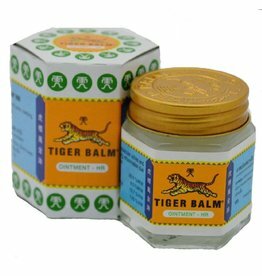 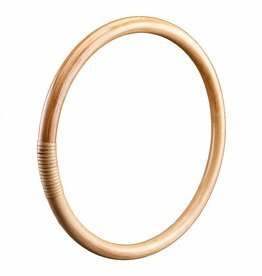 Our products are completely natural and handmade, so please allow for slight variations in colour, scent, texture, and appearance. 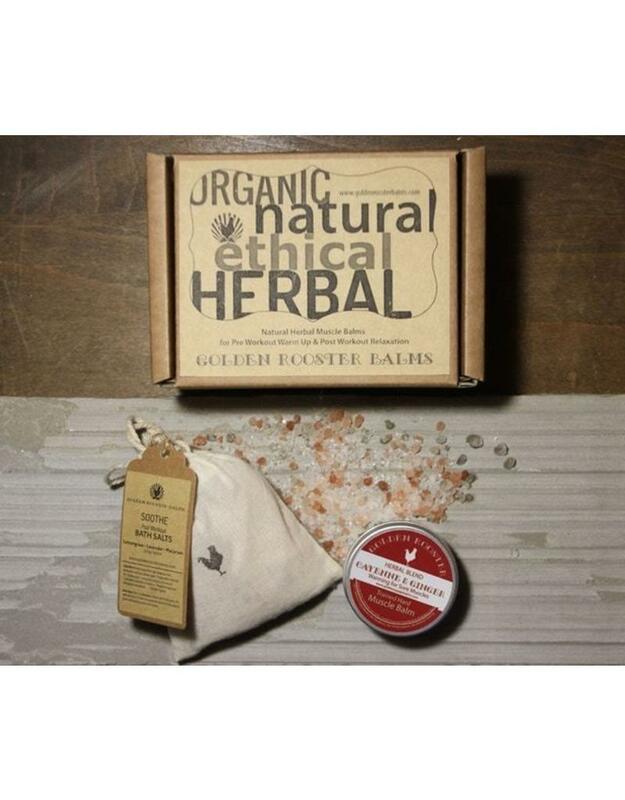 Please note that our products are made with potent, pure, plant-based essential oils. 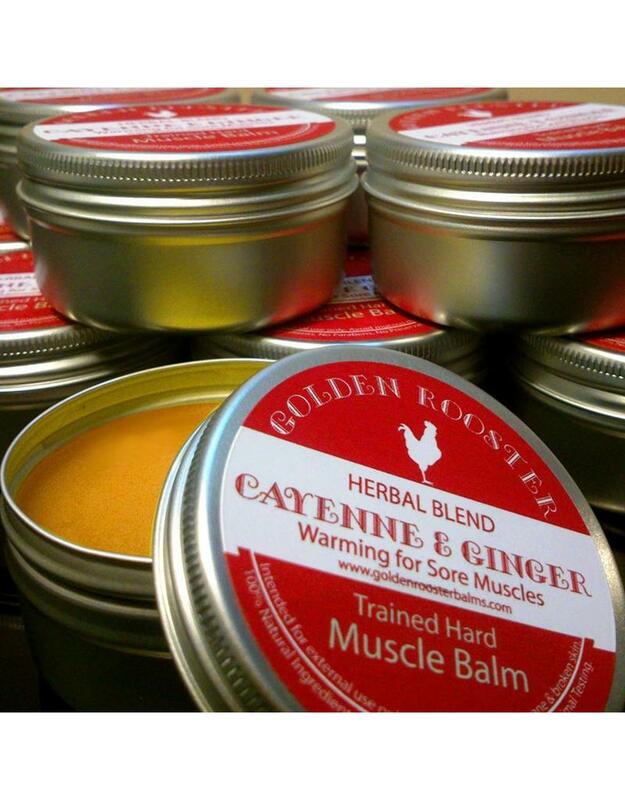 While essential oils are natural, they may be unsafe for some individuals. 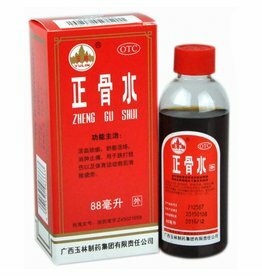 Please consult your health care practitioner prior to use if you have a medical condition or if you are pregnant or may be pregnant. 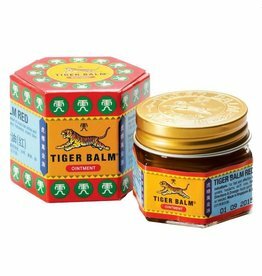 Allergic reactions, rashes, and other skin discomforts are possible when essential oils and other natural ingredients are applied to the skin, so please carry out a patch test prior to use.